This year Chickenshed are putting on a magical Christmas show! It’s Christmas Eve and, too excited to sleep, the children are desperate to tear into their huge sack of presents. However the gifts they find are clearly not for them – instead they are meant for Cinderella’s Ugly Sisters, Mr Ebeneezer Scrooge and The Snow Queen. 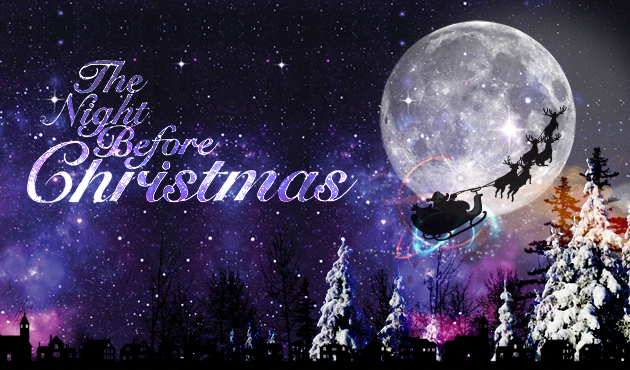 So the children realise they must journey to magical faraway lands to return these presents, learning the true meaning of Christmas as they go – and all before Midnight! This is a great shout for anyone who’s looking for something a bit different to your standard pantomime!